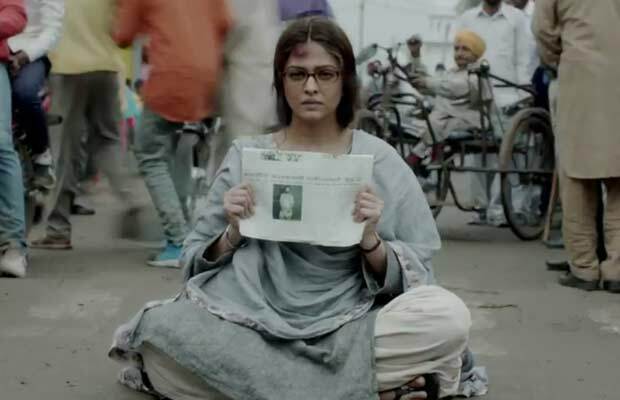 [tps_footer]Aishwarya Rai Bachchan starrer upcoming biopic film Sarbjit’s recently released posters got us on an edge to know more about the intense biopic film. 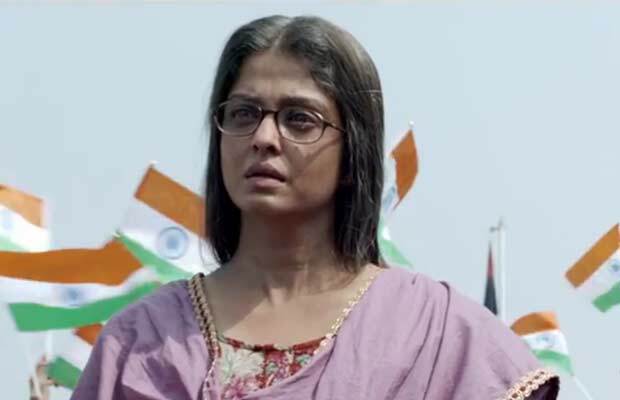 Finally, now the much-awaited trailer of the film is out and it’s surely going to leave you stunned. 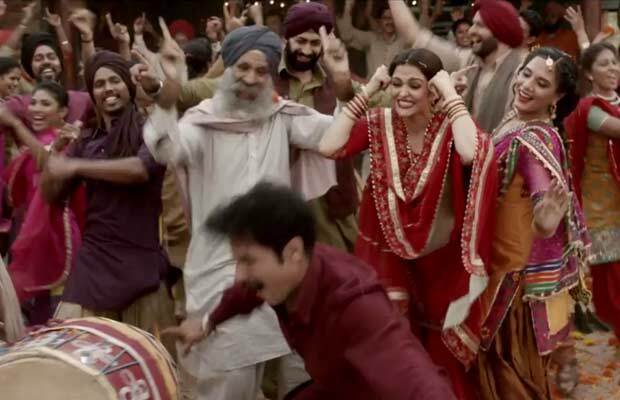 The trailer of the film opens up with the happy chapter between a brother and sister, played by Aishwarya Rai Bachchan and Randeep Hooda. 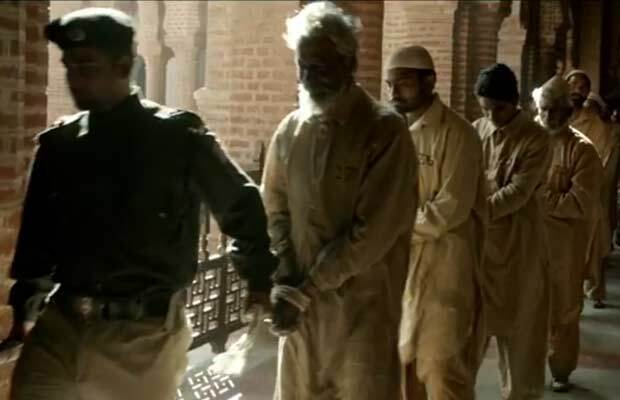 With a colorful start, the trailer then takes us on the struggling journey of a sister who fights for her brother’s justice after he gets arrested by Pakistani rangers. Like always, Randeep Hooda has left us impressed with his outstanding intense acting while Aishwarya Rai Bachchan has nailed the intense look with her de-glam look. Director Omung Kumar likes his films to be as realistic as possible and it seems he has hit the right chord. This would be one of the real lives stories with an intense role of the Indian Cinema that would be crushing all the biopic now. 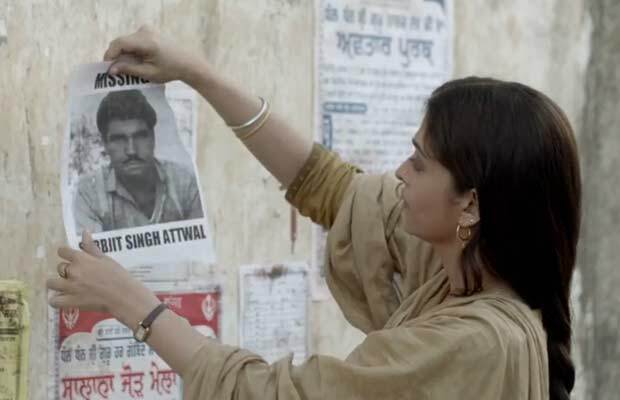 Helmed by Omung Kumar, the film is a biopic based on Sarabjit Singh, which showcases a real-life struggle of an Indian prisoner Sarabjit who died after a brutal attack in Pakistan jail in 2013. 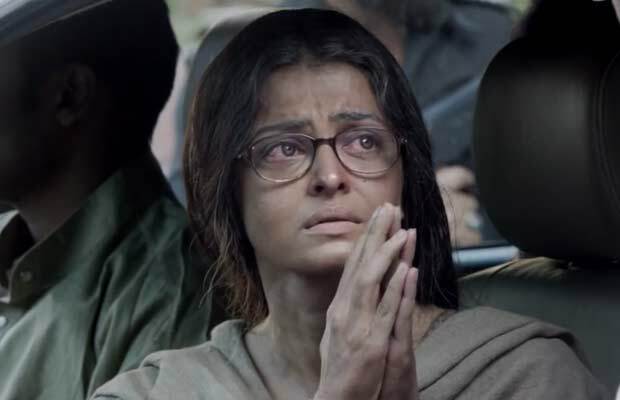 Aishwarya Rai Bachchan will be seen playing the role of Dalbir Kaur, sister of Sarabjit in the film. It is one of the most awaited biopics of the year. The film also stars Richa Chadda and Darshan Kumaar who have played one of the prominent roles in the film. Previous articleWow! A Documentary On Rihanna Already In Works? Next articleDeepika Padukone ’s Picture With Ruby Rose And Rory McCann Is So Cute!